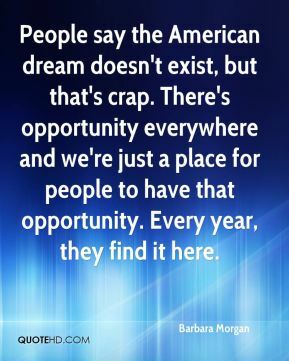 People say the American dream doesn't exist, but that's crap. 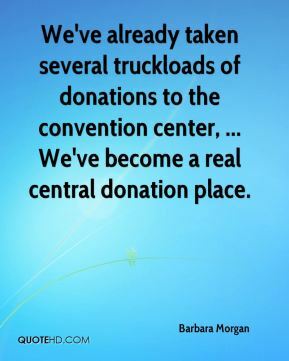 There's opportunity everywhere and we're just a place for people to have that opportunity. Every year, they find it here. 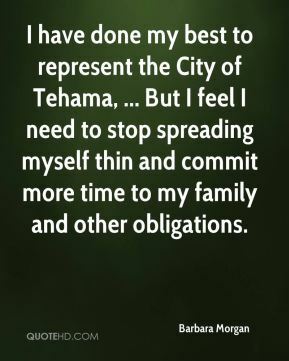 I have done my best to represent the City of Tehama, ... But I feel I need to stop spreading myself thin and commit more time to my family and other obligations. 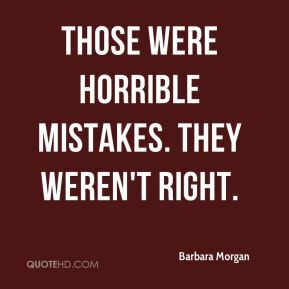 Those were horrible mistakes. They weren't right. 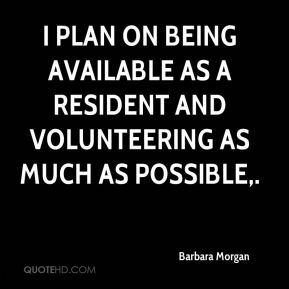 I plan on being available as a resident and volunteering as much as possible.